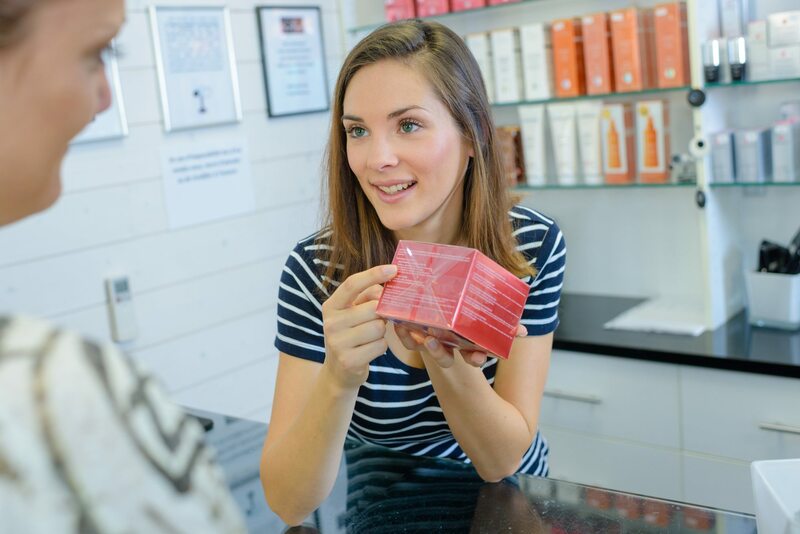 A long-standing salon insurance customer of Salon Gold, Hellen Ward gives us her tips on maximising your salon’s retail sales. The average salons’ retail sales equate to just 10% of their turnover, according to statistics. This additional income is always welcome of course, but how do we maximise it? After all, any incremental business really is a welcome addition to any salon till, and is key to boosting our core business of hair and beauty services. With so much online competition though, what can we put in place to ensure we grab our share of our customer’s spend? Where we really have the edge over the online professional hair and skin care retailers is through our personal recommendations. 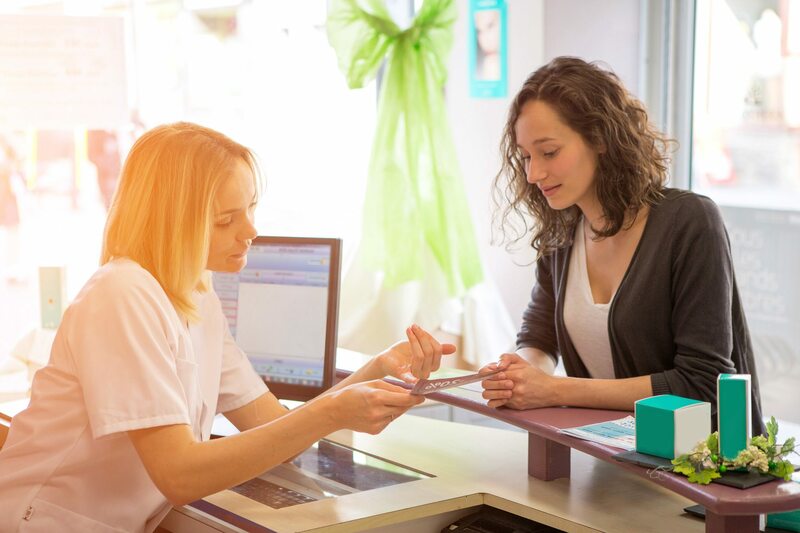 Detailed analysis of hair, scalp, nails and skin can provide a really prescriptive service that cannot be rivalled, yet many salons seem to forget to make this their real competitive edge. Constant training on product features and benefits is critical to ensuring the team really know their technical stuff and can make a detailed prognosis. Forward-thinking salons have long ensured that they run some sort of loyalty programme to incentivise clients to buy products in-salon. This, coupled with the unique selling point of clients being able to take products away without waiting for deliveries is a real bonus for busy clients. Product sampling also works well and gives clients the peace of mind that they can try before they buy. We’ve recently experimented with including prescribed home care products into selected services, so the package is all-inclusive. This has been a popular move as it allows clients the added benefit of continuing with their after-care and even prolonging the life of their treatment once their hair or beauty service is complete. It’s a competitive market where retail is concerned, but with a fresh approach, it may be one we as a sector could optimise! 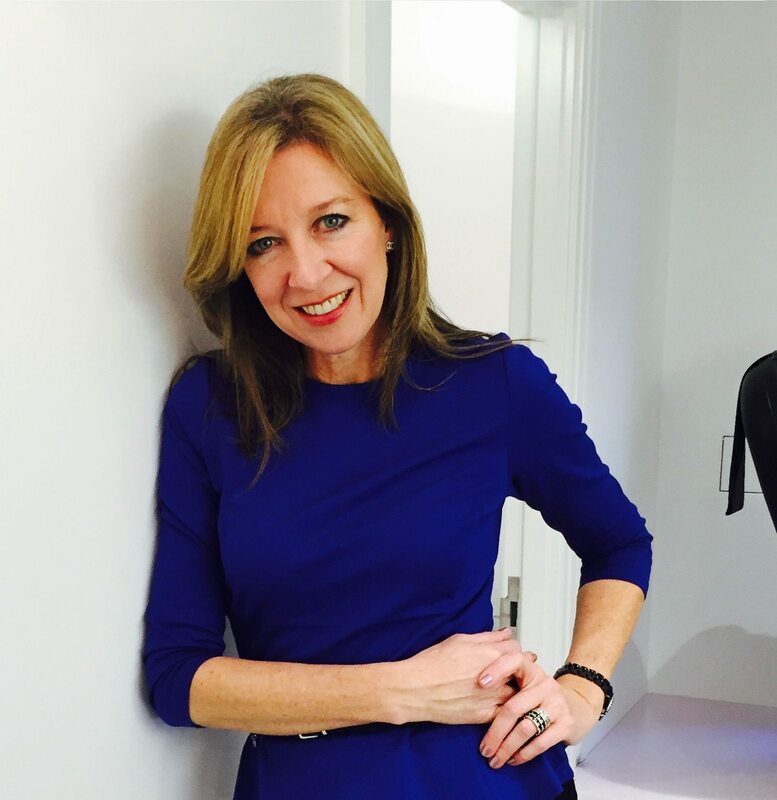 What are your tips for maximising your salon’s retail sales? Share yours with us in the comments on Facebook and Twitter.